Kalamazoo Launch for Dear Sister Anthology! 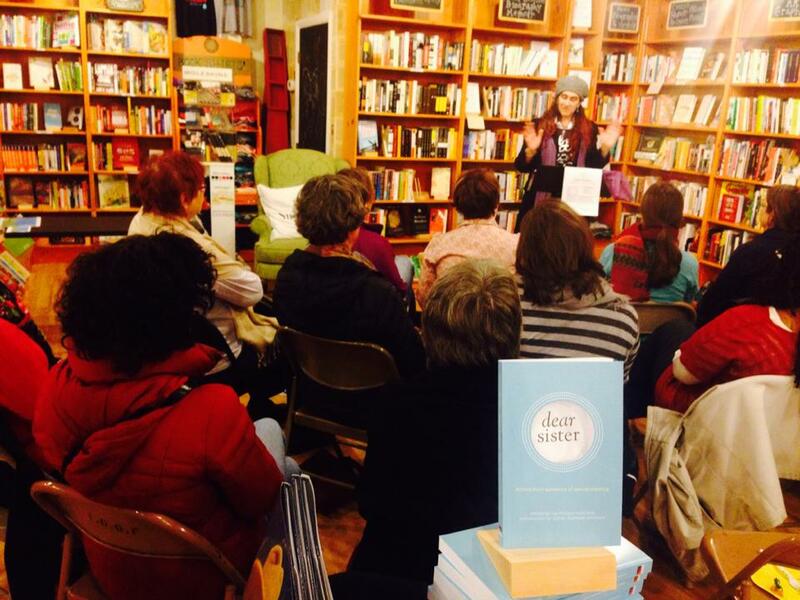 Contributor Melissa Dey Hasbrook read at BookBug last night for the Kalamazoo, MI launch! Were you able to make it? Fear not if you couldn’t make it! Contributor Aaminah Shakur will team up with Melissa for another reading on Saturday in Grand Rapids! Come by and say Hello!